This grand ole home built in 1908 has all the charm you could ever ask for. This home sets in the trees on 4 plus lots. Oh what a grand covered porch, extends across the front of the home. Wait till you see the back yard, large trees, green everywhere, patio and fountain. Homes features; tall ceilings, crown molding, chandeliers, 2 fireplaces, hardwood floors, cork floors, carpet and tile. Living room has tall ceilings, large windows, crown molding, hardwood floors, fireplace, custom drapes and open to the dining room. Dining room has tall ceilings, crown molding, chandelier, large windows, custom drapes and hardwood floors. Enter into the kitchen and breakfast area, breakfast room has built-in sideboard with great storage, chandelier, cork flooring, large window. Kitchen has stained cabinets, chopping block counter-tops, cork flooring, black appliances; dishwasher, microwave,electric cook-top, double wall ovens and disposal. This home has a second living area; tall ceilings,wood flooring, fireplace, bookcases, gun cabinet, office area, large windows with shutters and a 3/4 bath. Master suite has chandelier, tall ceilings, large walk-in closet, large windows- with custom drapes. Master bath has a air tub/shower, double vanities, great storage, stacked washer and dryer, crown molding and heated tile flooring. The second bedroom on ground floor is large, wood floors, chandelier, built-in dresser, tall ceiling, crown molding, large window with custom drapes. On to the second floor, enter the stair case thru the dining room. Second floor has a living area, lots of storage, built-in book cases, ceiling fans and hardwood flooring. 3rd bedroom has walk-in closet, ceiling fan, sky-lights, carpet and a 3/4 bath. 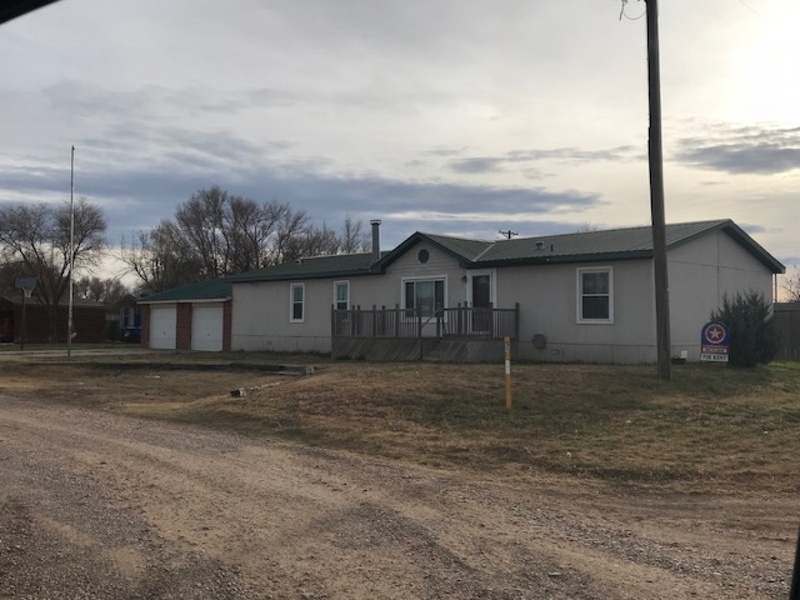 There are 2 central HVAC units, one ground level and one upstairs, 2 water heaters, sprinkler system, wood fencing, large detached 2 car garage, extra storage in garage and a second washer and dryer hookup. Home has 2 long concrete drives that would accommodate several cars. Call for a showing! !